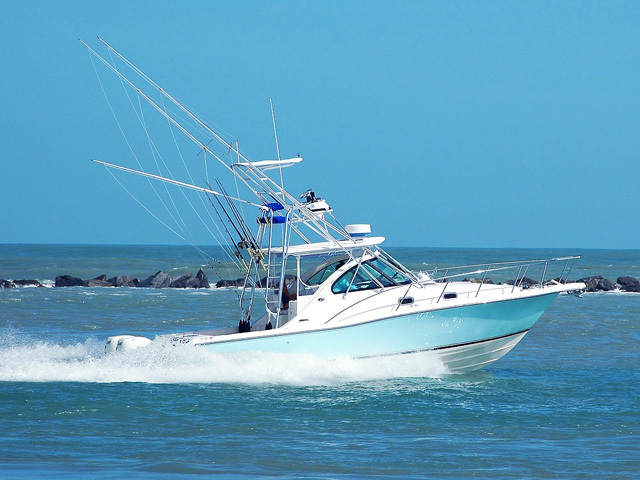 In 2015 Crainswealth.com selected Florida as the number one place to buy a vacation home with, Martin County’s Port Salerno topping the list as the best town to focus your search on. Florida has always been considered one of the top places to vacation, and for those looking for a second home this is great news. Our beautiful beaches and great fishing attract visitors from all over the world, so if you want to rent your second home there could be plenty of Airbnb customers for you. And don’t forget the draw that the Winter Equestrian Festival has for Western Palm Beach County. 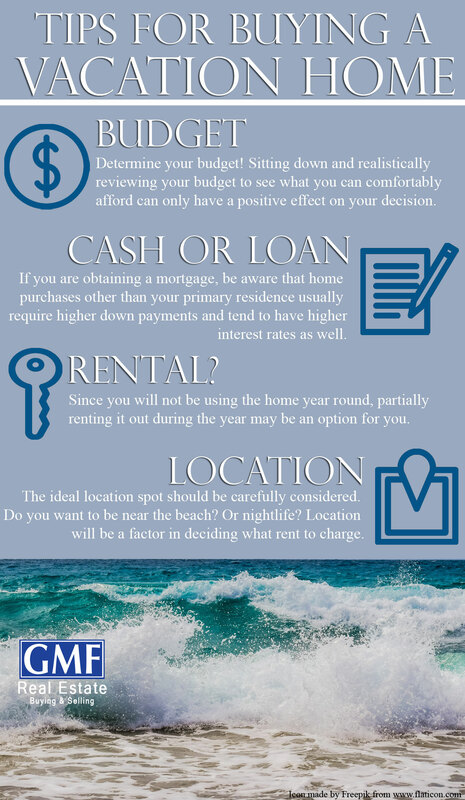 If you are currently considering the purchase of a vacation or second home, here are a few tips to consider! Determine your budget! The ﬁrst question to ask your self is how much can I afford? Owning a second home can be quite costly, if you did not plan properly for it. Ultimately you, as the homeowner, are responsible for all the maintenance costs. Sitting down and realistically reviewing your budget to see what you can comfortably afford can only have a positive effect on your decision. Cash or Financing! Will you be purchasing your vacation home with cash or obtaining a mortgage? If you are obtaining a mortgage, be aware that home purchases other than your primary residence usually require higher down payments and tend to have higher interest rates as well. Many people have gotten home equity lines of credit attached to their primary residences to purchase vacation or second homes. 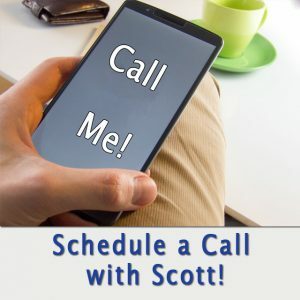 Whatever option you decide to use, you should consult with your accountant or tax specialists to determine the tax implications of your purchase. Consider whether you will rent it! Since you will not be using the home year round, partially renting it out during the year may be an option for you. However, there are both advantages and disadvantages to renting your vacation home. One main advantage, of course, is the rental income you will receive that can be extra income or used towards your mortgage payments. 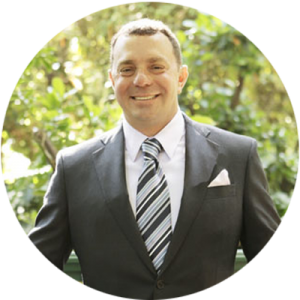 A signiﬁcant disadvantage is the challenges and liability involved with having to manage a seasonal rental, and tenants. Hiring a REALTOR® that is also a property manager can turn this disadvantage into an advantage. Location, Location, Location! It is often said location is everything. When considering buying a vacation home, the location selected will also be vitally important. 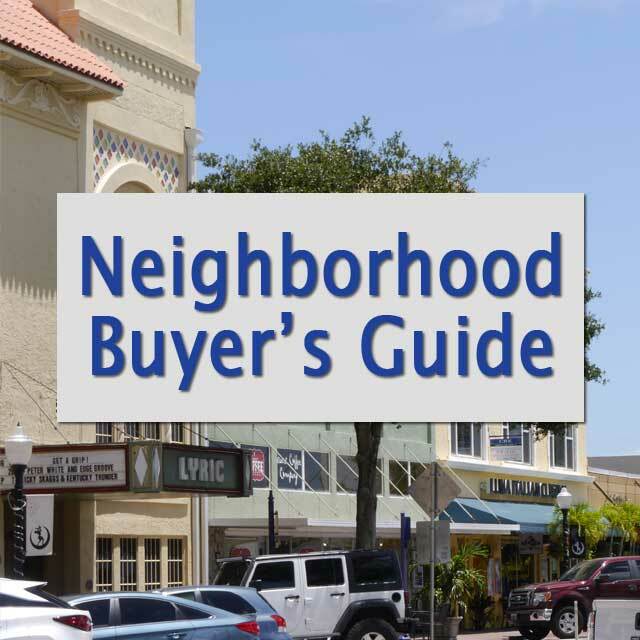 Whether you are buying a home here in the Palm Beach or Martin County or another part of the country, the ideal location spot should be carefully considered. Do you want to be near the beach? Or nightlife? Or the Wellington Equestrian venues? 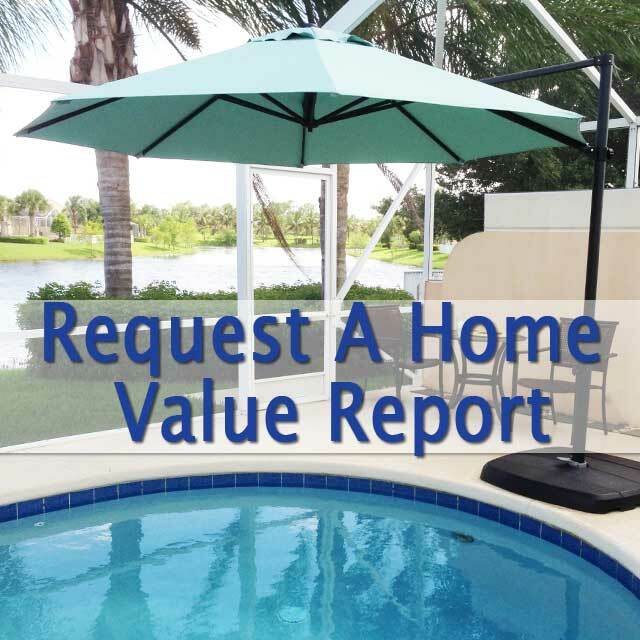 Are the homes appreciating in value in the area you select? Also, if you decide to rent your vacation home for part of the year, the location will be a factor in deciding what rent to charge. Here again is where hiring a knowledgeable and Professional REALTOR® will be an invaluable resource to you. Text in part from Realtors® Association of the Palm Beaches (RAPB).